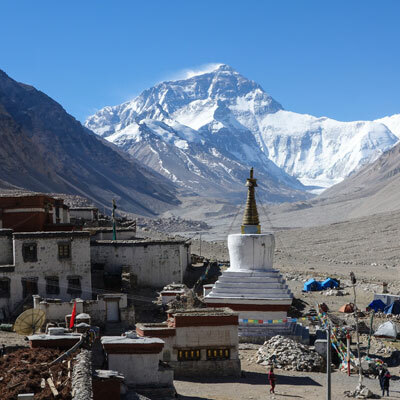 Welcome to our world of adventure trekking tours, we are experts in Tibet tours, treks and adventure overland journey to the Himalayas and offer the best tour packages that efficiently combine comfort and adventure. Tibettourtrek.com is sister concern of Alpine Eco Trek & Expedition PVT LTD- a leading adventure trekking tours agency for Tibet and Nepal since more than 19 years. 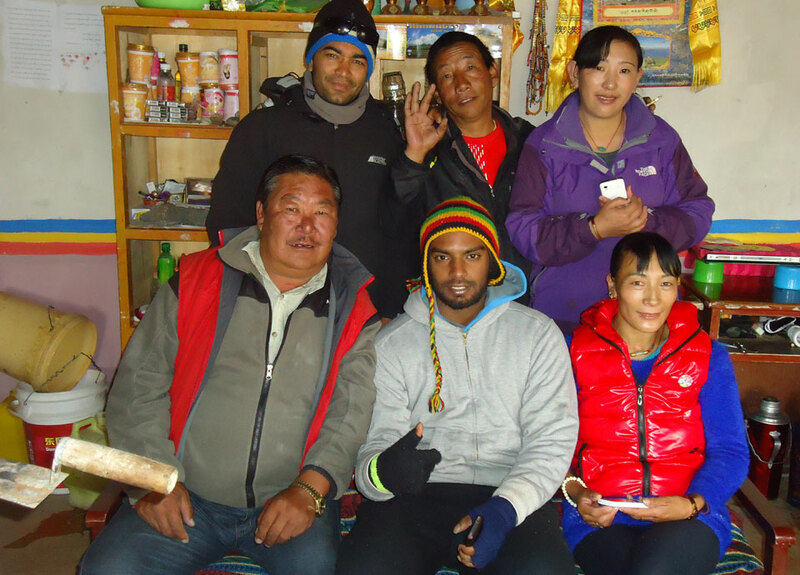 We have been organizing various trips in Tibet, Mt. Kailash and Nepal. We are the registered company both in Kathmandu and Lhasa. In both destinations, we have locally handpicked guides who can speak your language and have deep knowledge in culture, mountains and history of the ancient Himalayan regions. Our dedicated team always aware to take cares all the required services flexibility and as much your exotic holiday can be enjoyable, comfort and safe with us. 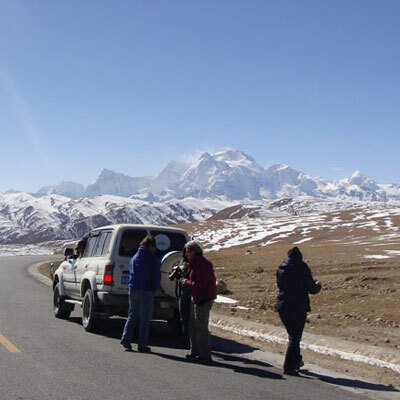 Our overland tours in Tibet are all run by the excellent Jeeps and Vans. 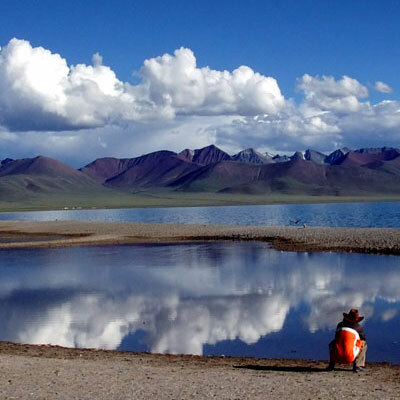 In general, a tour group in Tibet should have no fewer than 4 people, but we are able to operate any trip starting from single to huge group of people. 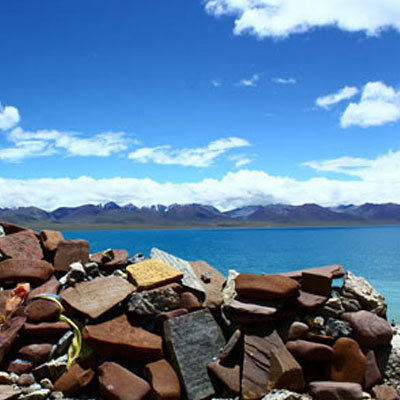 We need just your inquiry to start and accomplish your trip in Tibet as a tailor-made program. Online booking through inquiry section is always possible and recommended. The Itineraries and further requirements will be provided after initial contact. For a complete list of fees and a list of facilities which are included and not-included, please provide your requirements for travel and the destinations of interest. If you wish to receive a customized itinerary, please tell us your interests in your inquiry section. Our mission is to satisfy our client’s needs by providing the highest quality services, by employing a dedicated team of the most talented, experienced and qualified professionals in our company, whose hard work and dedication will prevail in every trip they accomplish for our clients. Alpine Eco Trek has a vision to be a team of talented people dedicated to a common goal; to forge ahead, to succeed in building a better place to live and work. Our motto is “The best of Tibet in the best way possible,” and we make sure that we live up to it for each and every client of ours. Come and have the experience of a lifetime with Alpine Eco Trek-a pioneer trekking and touring company in Tibet and Nepal. Our best efforts will be try to understand your requirements, helping you choose the suitable trip and try to provide exactly what you are looking for. We make the itineraries carefully with a right balance between organized activities and free time for the activities in right order. All our trips can thus be tailored to your needs. 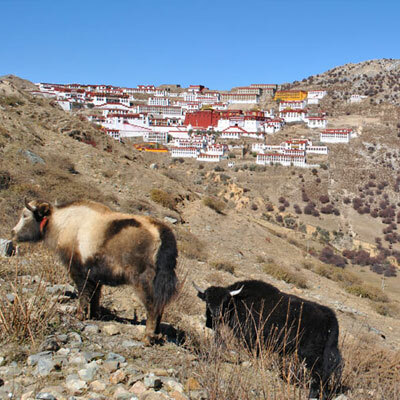 At Tibet Tour Trek dot com we take you inside the daily life of Tibet, showing you homes, alpine villages, Yak pastures, schools, monasteries and even the orphanages. We let you get hands on; help a Tibetan villager weave on a loom, exchange stories with local men over a glass of ale, or refresh yourself on an un-ending glass of yak-butter tea in the home of a Tibetan. Our friendly and experienced staff will give you warm and personalized services during the trip. If you need, we provide guides who speak your language, both in the cities or while on remote areas. 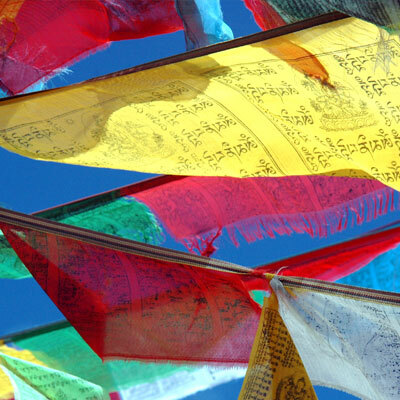 Our guides and drivers are handpicked local Tibetans who possess an excellent and intimate knowledge of the lands, culture, history, geography, culture, religion, traditions, art and music. All of our customer supports and sales staffs will be your personal travel planners, helping you choose the perfect trip for an unforgettable vacation. Let us do all the work for you. We have long- standing relationships with the owners and managements in the network of hotels and inns in Tibet, China and Nepal and can arrange first-rate accommodation at advantageous tariffs, from simple accommodation in remote towns to the five star hotels of main cities of Lhasa, Kathmandu, Beijing, Xian, Shanghai, Chengdu etc. We take strong responsible to organize culturally rewarding and environmentally friendly trips that provide economic and social benefits to the local communities. We endorse you eating local food and stay at locally run guesthouses. We try to minimize the use of campfires by giving proper clothing advice to our clients and our field staffs. Also, we are doing social contributions to community/society, then our nation by building new schools, providing intelligent scholarships, supporting environment campaigns participating in planting and conserving forest, and caring/sharing for the welfare of our every valued employees and their families. Also, we encourage our clients to involve in such projects.